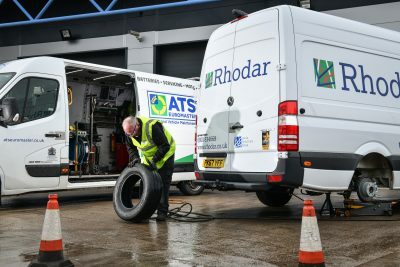 ATS Euromaster has renewed a national service package to supply and fit tyres across a fleet of 350 cars and light commercial vehicles operated by Lexia Solutions Group, the asbestos and demolition contracting specialists. Key to securing the renewal was its ability to offer 24/7 tyre-related support for the customer when operating in highly regulated and high-security environments, such as airports and even power stations. 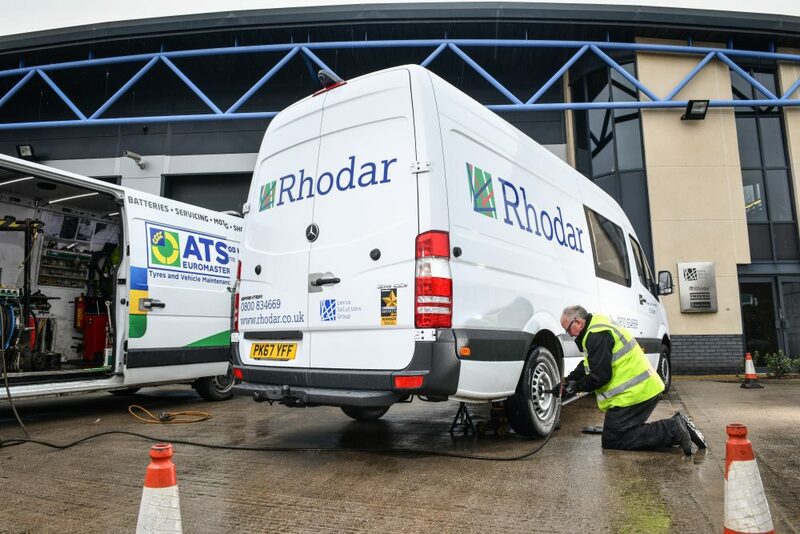 The renewal extends a relationship between ATS Euromaster and group companies Rhodar, Thermac (Hire) and Bagnall UK, which began five years ago – with the fleet primarily used to transport crews, tools and equipment to sites across the UK. ATS Euromaster’s fleet of more than 700 service vans and its ability to operate almost anywhere played a key role in the renewal. The deal will also see Lexia Solutions Group specify Michelin tyres to maximise tyre life and performance – particularly important given the fleet’s high utilisation rate and requirement to frequently operate fully laden. Under the new contract, an ATS Euromaster technician will visit Lexia Solutions Group’s network of depots every six weeks to carry out routine tyre inspections across the fleet, providing recommendations for remedial work to increase tyre life and protect against the likelihood of tyre-related downtime. The customer also benefits from consolidated monthly invoicing to reduce the administration workload. Key to ATS Euromaster’s ability to access sensitive sites is its industry-leading safety credentials. The company secured the Gold Award from the Royal Society for the Prevention of Accidents (RoSPA) for the fourth year running in 2017, and has been a member of the Contractors Health and Safety Scheme (CHAS) since 2010, and SafeContractor since 2009. Based in Leeds, Lexia Solutions Group’s three companies increasingly work together on projects, providing services including demolition work, asbestos removal and the sale, hire and servicing of plant equipment and consumables to the construction industry. Having tyre experts like ATS Euromaster on board makes such a difference to our fleet. Their knowledge helps us get the most out of our tyres, and by running on premium fitments, we get the best blend of safety, performance and fuel efficiency.